New Jersey's trusted fence company for over 20 years! 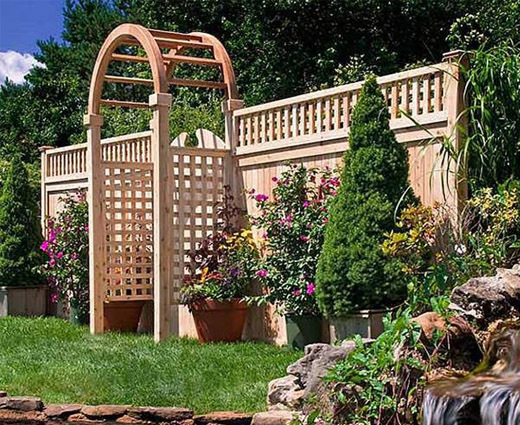 Challenger Fence Inc. is a licensed and insured fence company in NJ that has been providing professional fence installation in NJ and the Tri-state area with great customer care and fast service since 1998. Are you looking for a fence company in NJ? Challenger Fence proudly carry and install fences from the leading fence brands such as: Eastern White Cedar, Jerith Aluminum Fences, Easterns Illusions Vinyl, Easterns Grand Illusions, Homeland Vinyl Fence, EverStrong Profiles Fences and Mashko Metals Fences. The Fence Brands You Can Trust! 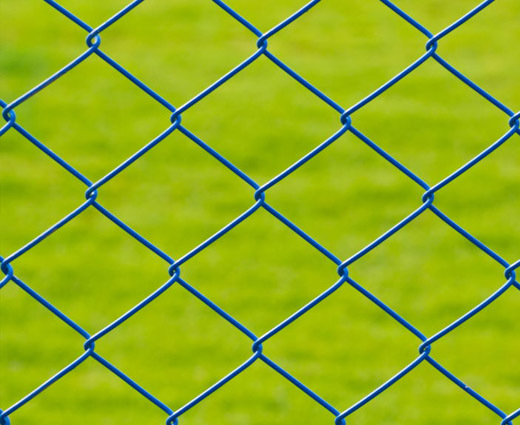 Challenger Fence Inc. prides itself with fence installation service that includes vinyl fence installation, chain-link fence installation, Wood Fence Installation and aluminum fence installation. Fences come in a variety of styles, materials, colors and designs, so Challenger Fence Inc help you chose the right fence to fit your vision and budget. 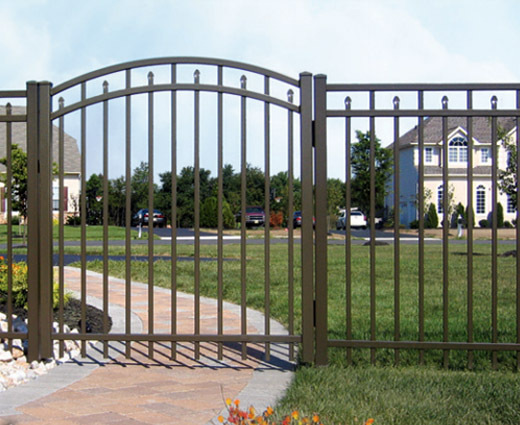 Challenger Fence Inc. - Your trusted fence company in NJ. NJ fence sales and installation. Getting it done right, the first time! Our fence installation in NJ is done promptly and with the expertise, knowledge, and tools to get the job done efficiently. Our priority is your satisfaction, so when you call us for a fence installation estimate in NJ, you know you'll receive expert knowledge, attention to detail, precision and a fair price. As a fully-licensed and insured fence company, you know that when we install your fence, all bases are covered. There will be no surprises and the quality of our fence installation will meet or exceed your expectations. See what our clients had to say about our quality of fence installation. Great fence products along with professional fence installation gives us the ability to offer you a beautiful fence at competitive prices along with excellent customer care. 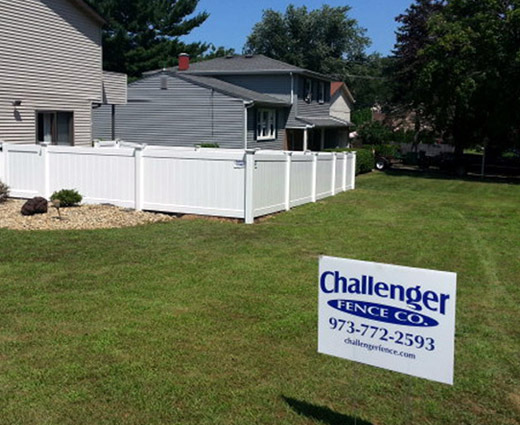 Your property will be nicer and its value will increase by installing a new fence with the fence professionals at Challenger Fence Inc.
For a professional fence company in NJ, call Challenger Fence, Inc.